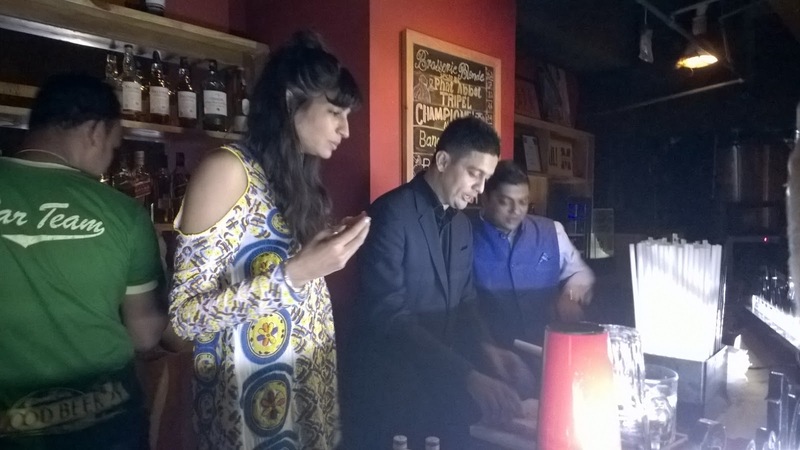 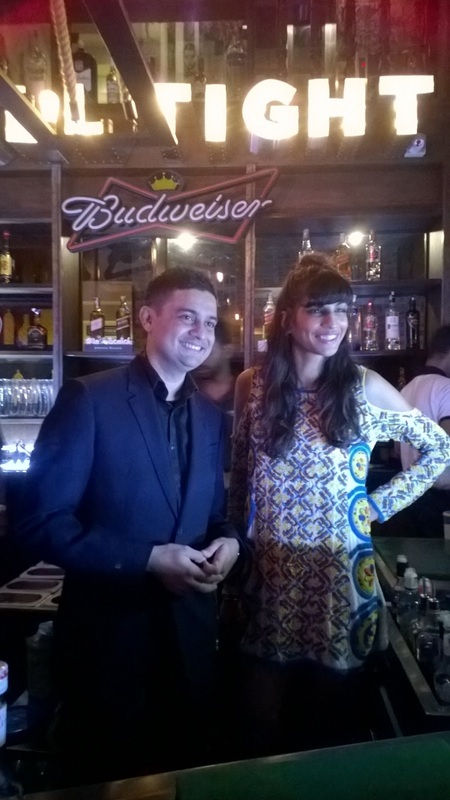 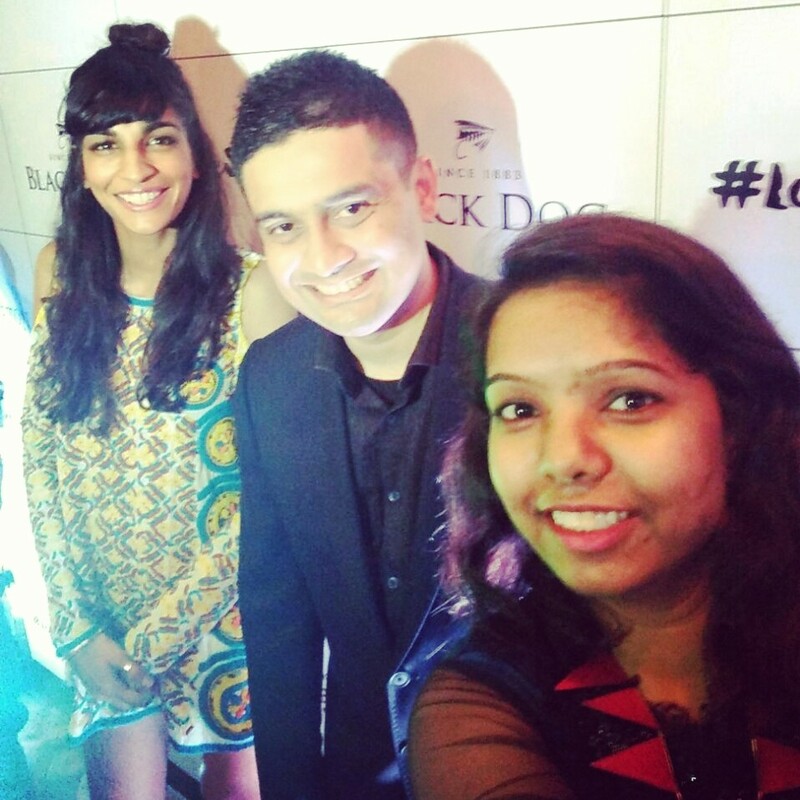 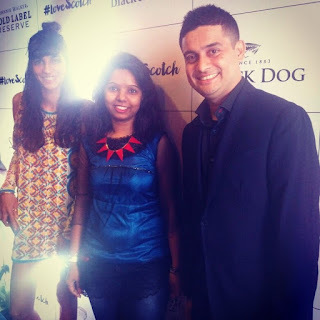 As you would have read about the launch of #LoveScotch on World Whisky Day in Bengaluru, the campaign continued this week with Singer and musician Anushka Manchanda and the Mentalist, mind reader Nakul Shenoy. 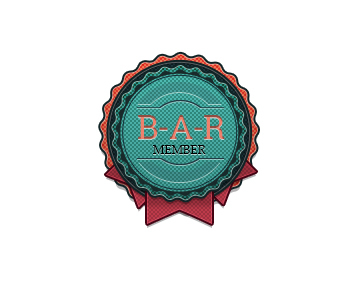 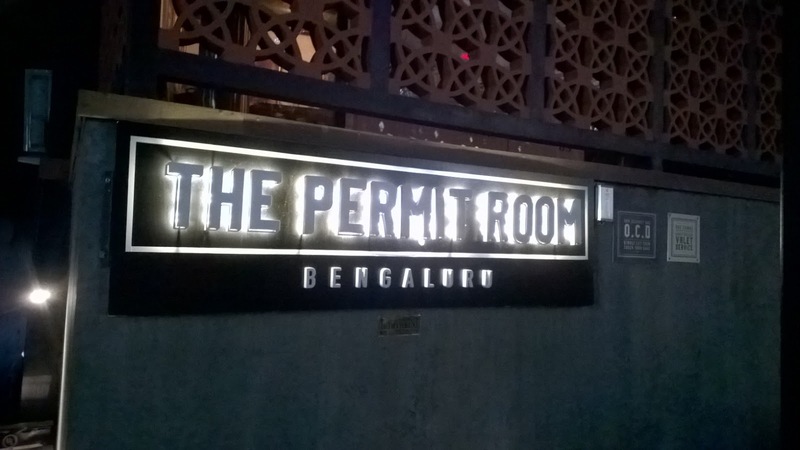 The evening had some candid conversations and precious moments around Scotch whisky which began at The Permit Room and ended at Arbor Brewing Company. 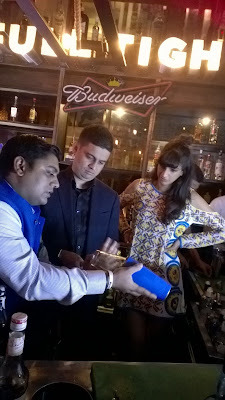 This evening too marked the celebration of Scotch Whisky as Anushka and Nakul shared their experiences about their favourite scotch. 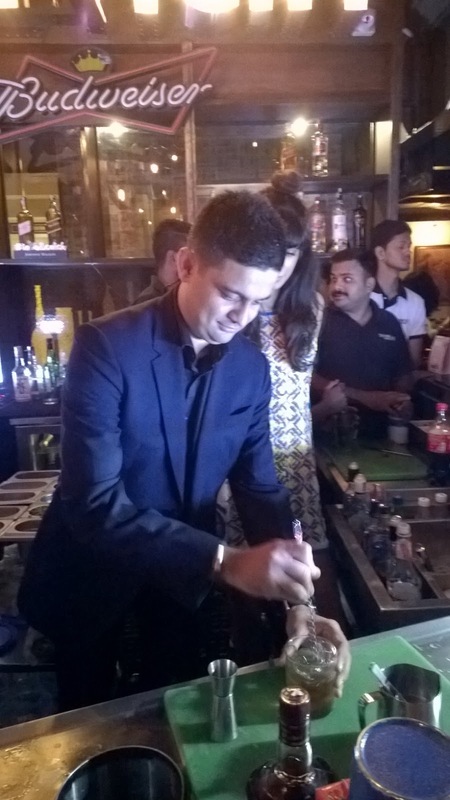 They got behind the bar and tried their hand at creating signature exotic cocktails with the help of United Spirits Reserve Brand Ambassador Andrew Qadri. Anushka went with the West Coast Julep made with the iconic Johnnie Walker Black Label while Nakul created Sunset Cinnamon infused with Black Dog Black Reserve. You can try your hands at the same too. 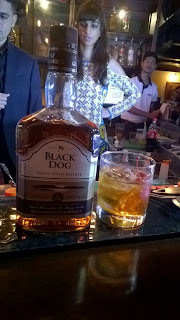 45ml Black Dog Black Reserve, 10 ml Cinnamon syrup, 2 of Maraschino Cherries, 5 dashes Angostura bitters. Stir all the ingredients over ice and garnish with a cinnamon stick. 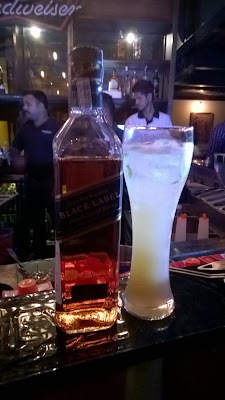 45ml Johnnie Walker Black Label, 20 ml ginger infused honey syrup, 30ml apple juice, 10 fresh mint leaves, 5 ml lime juice. 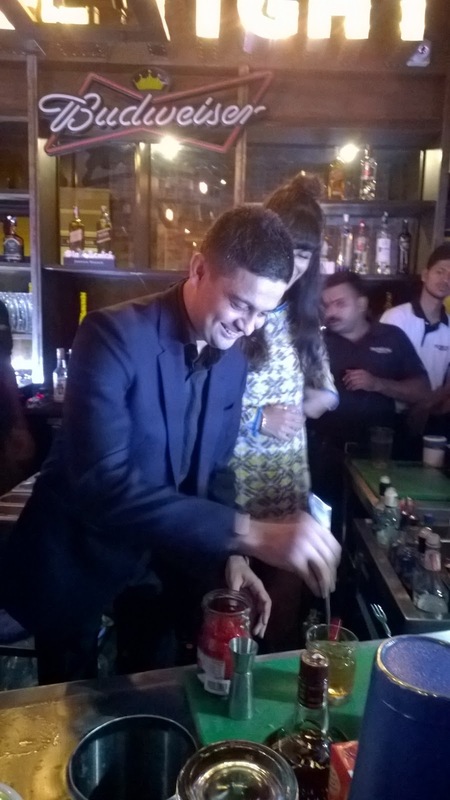 Add all ingredients to shaker and shake hard. 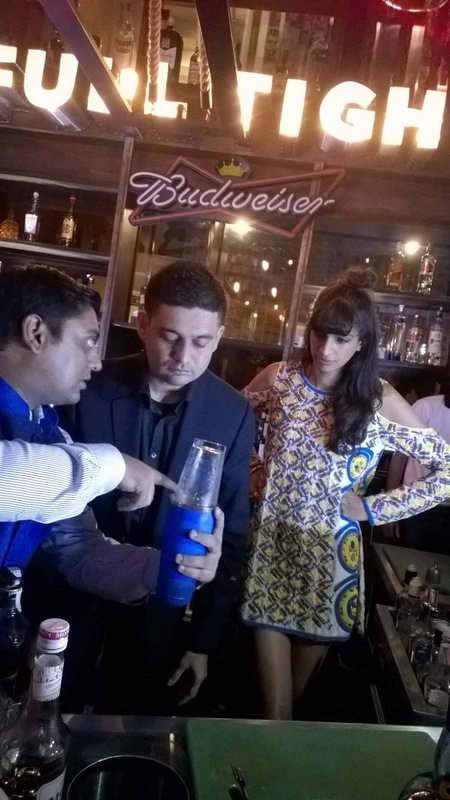 Then double strain into a rocks glass, add crushed ice and serve with a fresh mint sprig garnish. 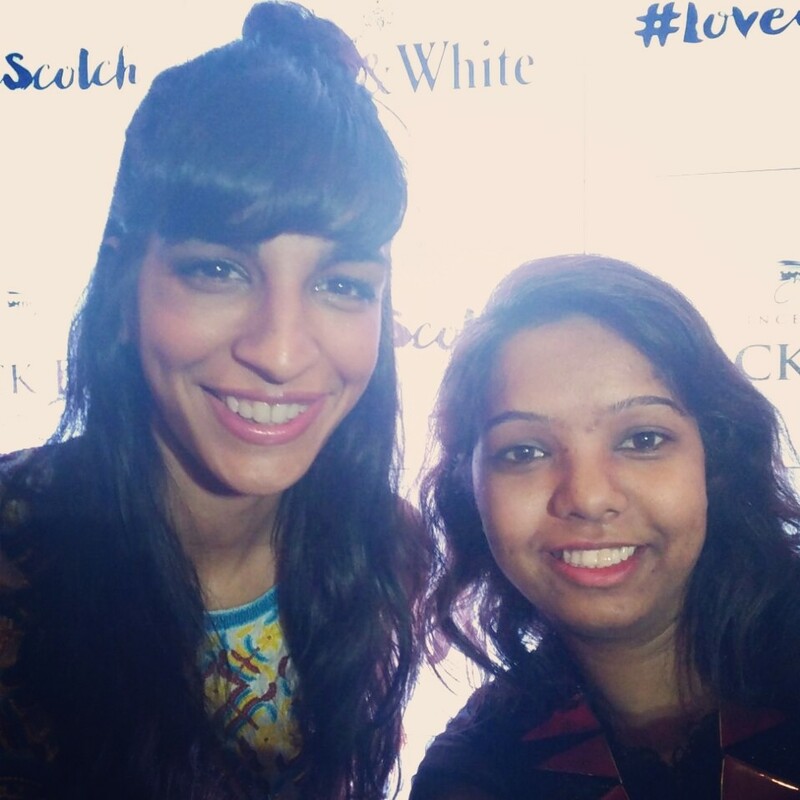 Anushka Manchanda shred her love for Scotch Whisky saying that her father’s favourite Scotch Whisky is Johnnie Walker Black Label and hence hers too. 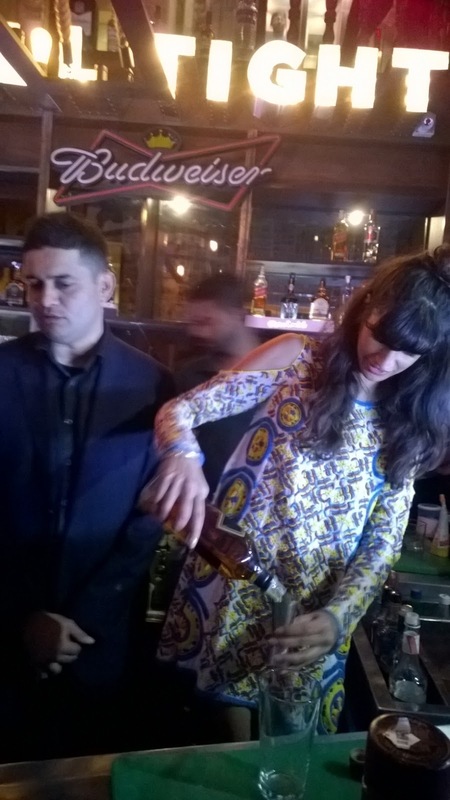 It's the first whisky she knew, and the one she enjoy sipping the most. While Nakul Shenoy said that she enjoys his glass of Vat69 Scotch Whisky. Whether neat, on the rocks or in a cocktail, there is no right or wrong way to drink Scotch whisky, as long as you enjoy it. 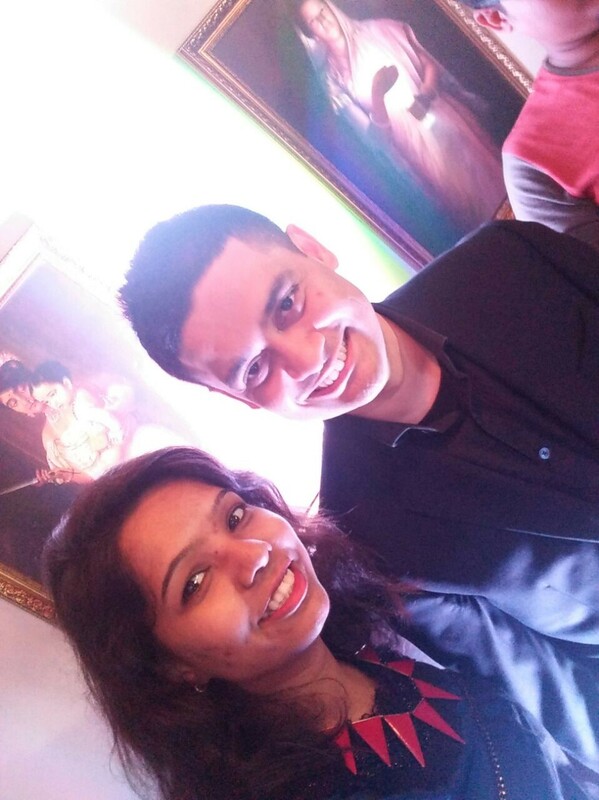 The evening became interesting when Anushka broke into an impromptu gig while Nakul showcased his mind reading skills. 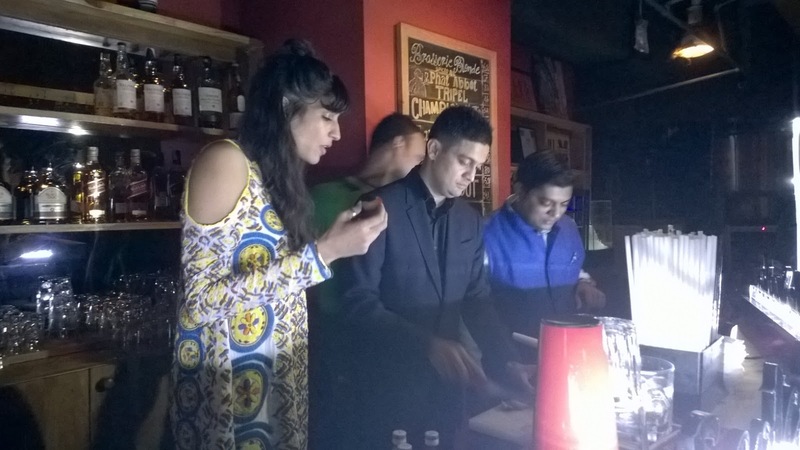 This week's pub crawl got the crowd of Bengaluru share its love for Scotch Whisky and getting them more excited for further pub crawl's.